A model RFP is a shortcut to solid bids for the buyer and a boon to the marketer seeking to generate qualified leads, but writing one from scratch can be daunting, even for industry experts. Save time by starting from this in-depth template! Sections that should be swapped with the appropriate information regarding your firm and industry are labeled. Feel free to change or omit section(s) as necessary. Insert criteria that are important to your industry and differentiate your organization from the competition. Keep this in mind when you are weighting criteria in the scoring rubric section at the end. 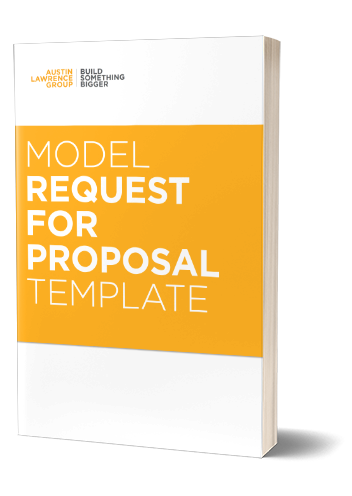 Fill out the form at right to download your model RFP template!